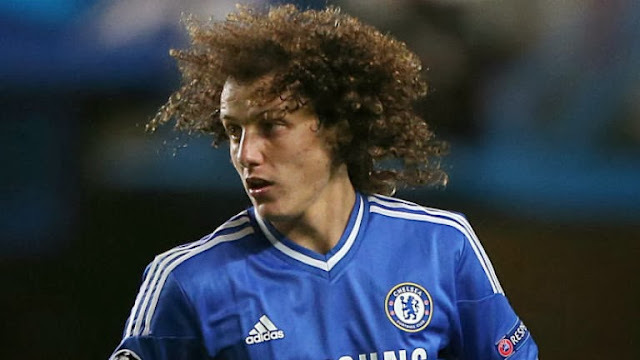 David Luiz has been ruled out of Chelsea's Champions League game against Basel on Tuesday. The Brazilian defender has a knee injury and will not travel to Switzerland. However, better news for the Blues is that Fernando Torres trained with the rest of the Chelsea squad on Monday. The Spanish striker has been out of action since the first week of November, after being substituted during the second half of their Premier League game at Newcastle with a leg muscle injury. The Group E leaders will be out to avenge their defeat by the Swiss club in their opening fixture of the tournament at Stamford Bridge in September.